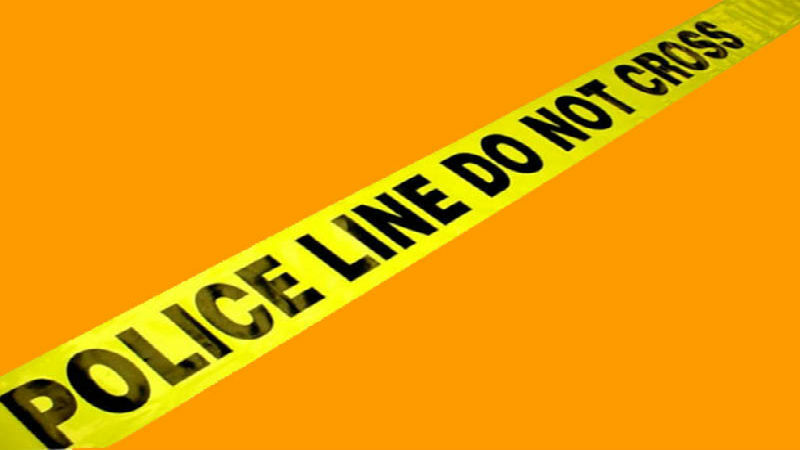 Alfonso Lista, Apayao – A cadaver was discovered on February 15, 2019 at about 9:40 AM, along the National road at San Juan, here. Personnel of the Alfonso Lista MPS found cadaver Alfonso Lista MPS reported that the body belonged to an unidentified naked male person with fair complexion, about 5”1’ to 5”2” in height, wearing two earrings on his right side ear and with toe nails painted with black color. Investigation disclosed at about 8:30 AM of same date, a concerned citizen was at the place to take photograph of the employees of NIA cleaning the main canal when he noticed the body prompting him to call for assistance. police authorities are still conducting further investigation on the case.